Dubai retail giant Majid Al Futtaim has launched the world’s first "sail thru" supermarket, targeting yacht owners, jet skiers and beachgoers. Operational from 10am to 6pm six days a week, the supermarket that is located within the custom-built aqua pod will serve customers on Kite Beach, Jumeirah Public Beach and Al Sufouh Beach. The operations will, however, be dependent on the weather conditions. Customers on jet skies and smaller sailing vessels can just sail up and order from the counter while those on larger vessels could place an order via phone or the app for a delivery. 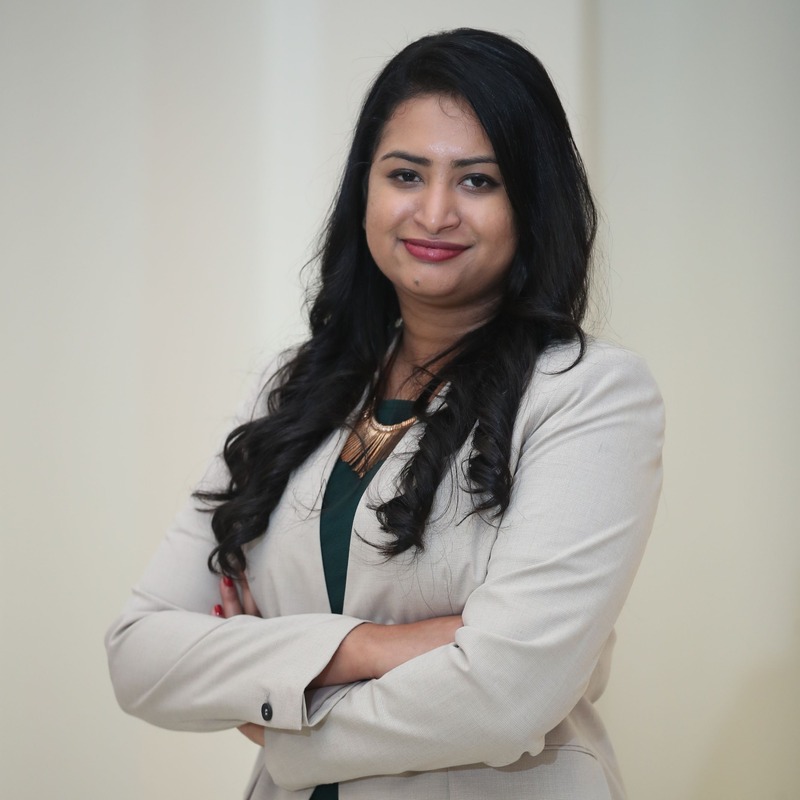 Majid Al Futtaim, which owns major malls such as the Mall of the Emirates and Deira City Centre, is looking to newer areas as growth slows in the retail industry due to squeezed margins. It has increasingly expanded into smaller neighborhood concept stores or malls, launching My City Center in select areas across the UAE. The Dubai-headquartered retail giant is also betting heavily in e-commerce, investing extensively in online grocery and digital payment solutions to further its strategy. In October this year, Majid Al Futtaim led a $30 million investment round in Saudi grocery delivery platform Wadi. The deal would allow almost 12,000 Carrefour products to be available through Wadi, which is a major player in the Kingdom. 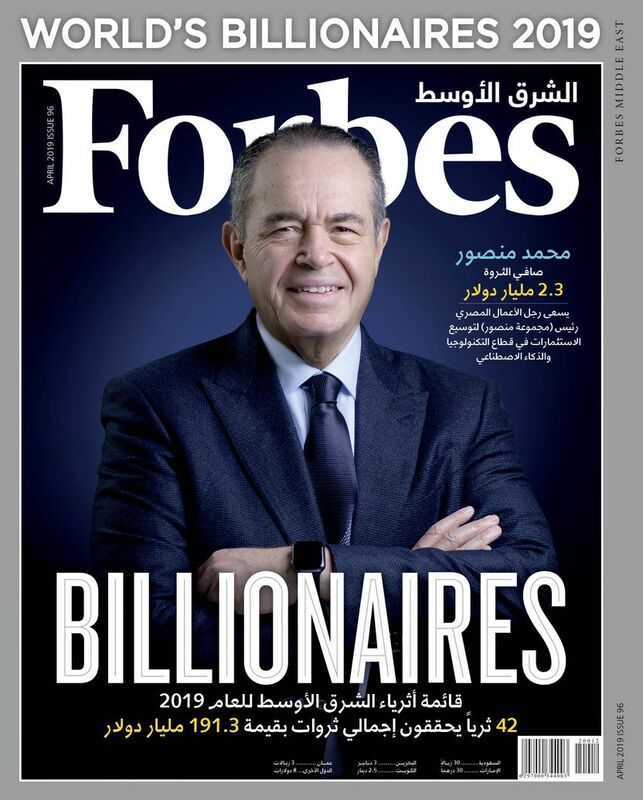 Founded by billionaire Majid Al Futtaim in 1992, the company has grown to be a sprawling conglomerate with interests in retail, property and entertainment and is present in 15 markets globally. 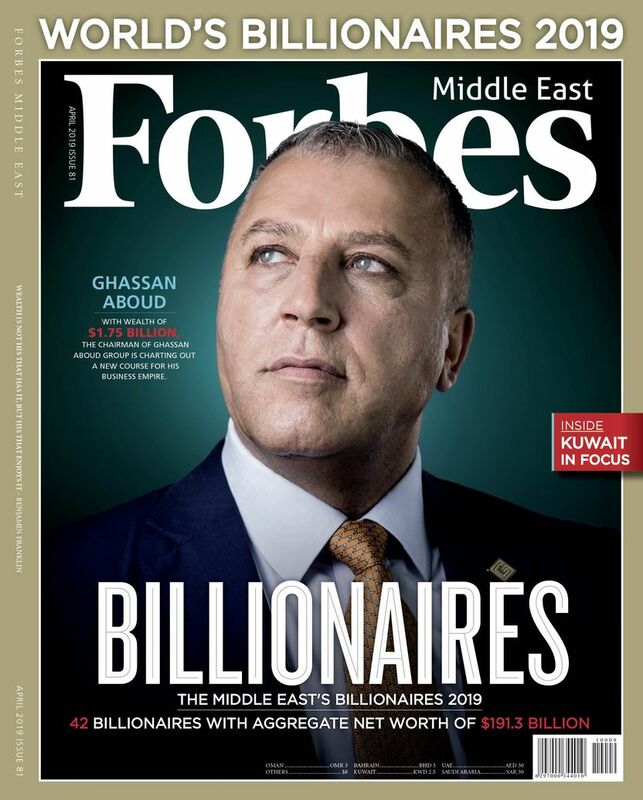 With a wealth of $4.1 billion, Al Futtaim ranked third on Forbes Middle East’s World’s Richest Arabs in 2018.